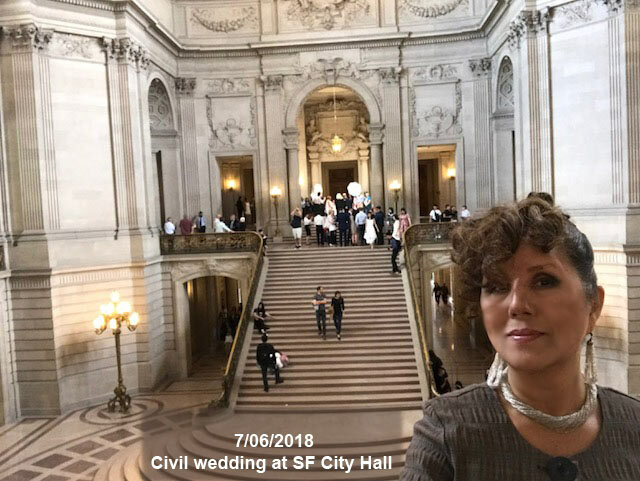 7/06/18: Rotunda, SF City Hall. Every 15 min. Civil wedding going on.